In just the past two weeks, we have had several parents contact us about issues their child is having at school with bullies. 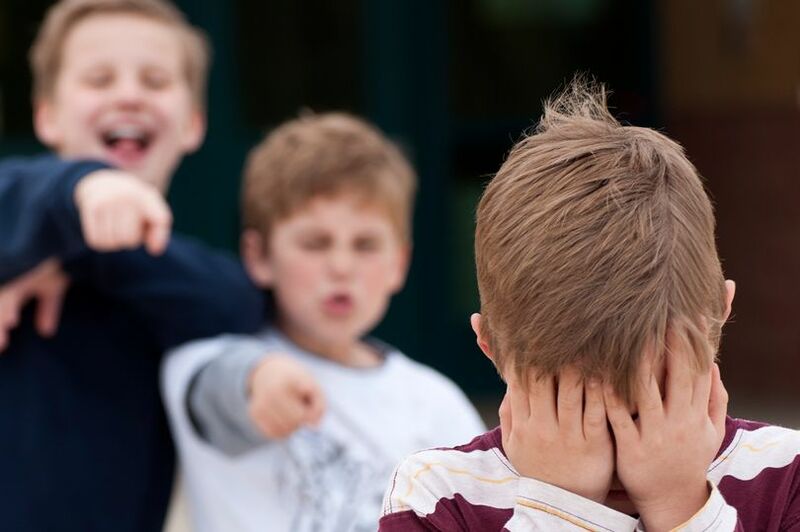 This is here, in our peaceful town, in our children’s schools, and more often than not, our children don’t want to tell an adult they are getting bullied. The effects of bullying can last a long time, and spotting the signs of being targeted could help prevent further abuse. Here are 11 warning signs that can help you be aware of changes in your child’s behavior. This entry was posted in Blog, News and tagged Balance Martial Arts, Bully Prevention, help with, How to stop bullying, karate cary, karate morrisville, kids karate cary. Bookmark the permalink.